I saw a large Monchhichi at Narita in a shop. 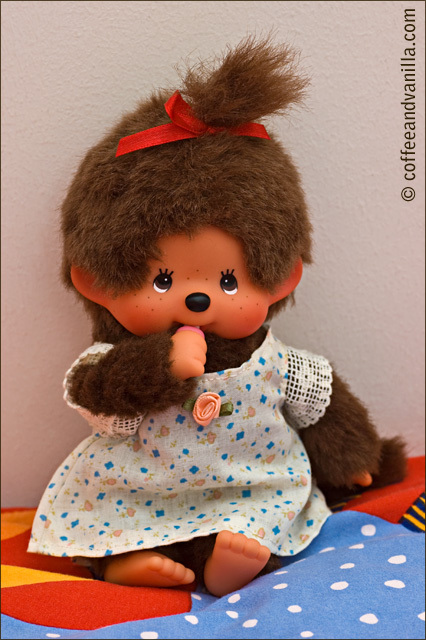 18 days later…I changed my mind about Monchhichi. I never really liked them. They are actually really japanese. It really took about 18 days. Maybe I am too childish if it really has to be THAT large Monchhichi doll + it is not unlikely it will be gone already.